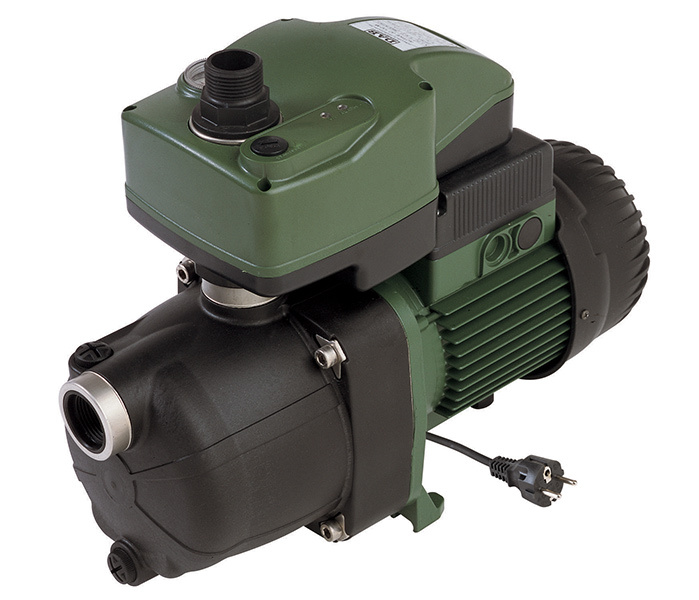 The E.sybox is an all in one pump and control solution comprising of a single pump, water cooled booster pump with integrated high efficiency variable speed motor integrated high efficiency variable speed motor. 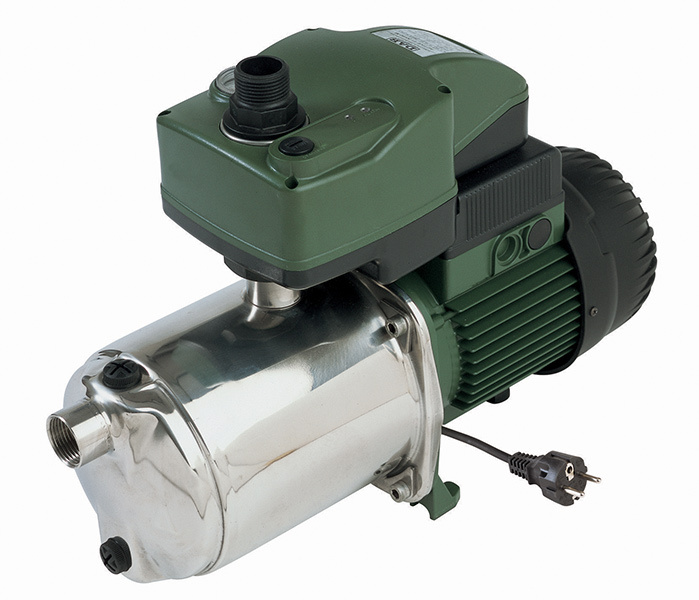 The Euroinox is a self priming, centrifugal multistage pump suitable for pumping clean water. 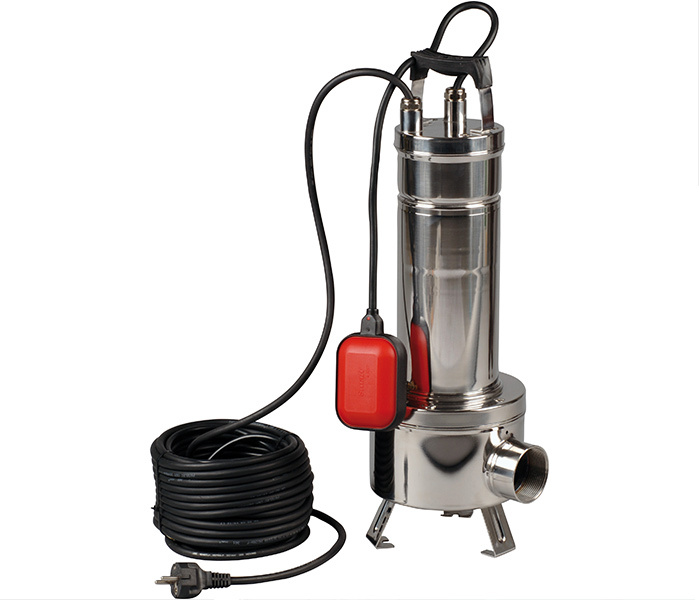 The Feka VS is a submersible pump with a vortex impeller, suitable for pumping dirty water containing soft solids up to 50 mm in diameter. 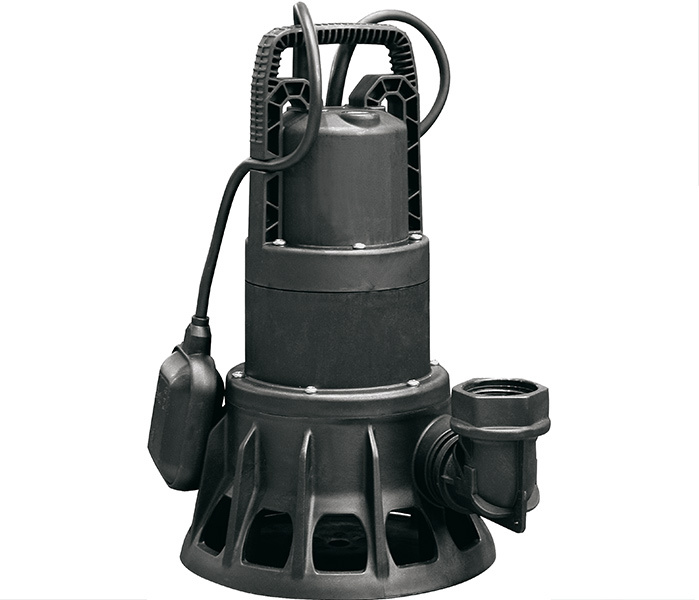 The Feka BVP submersible pump is ideal for heavy duty drainage applications and pumping dirty water containing soft solids up to 38 mm in diameter. 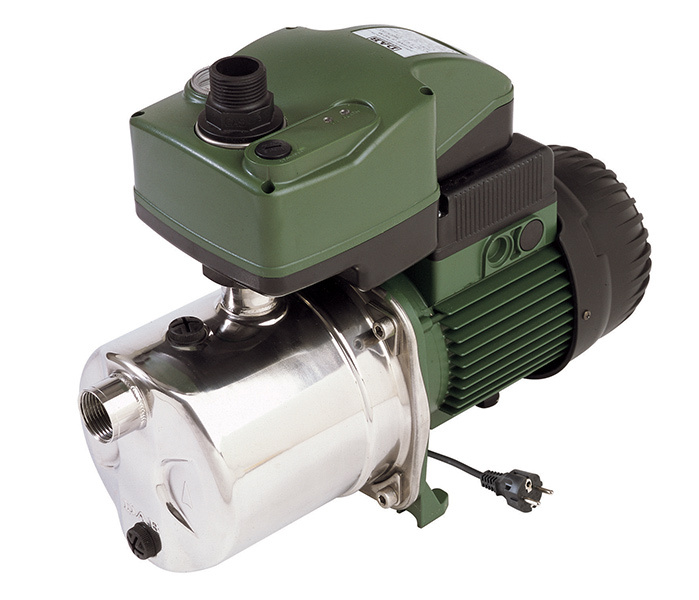 The Jetinox is a compact, self-priming jet assisted pump suitable for pumping clean water. 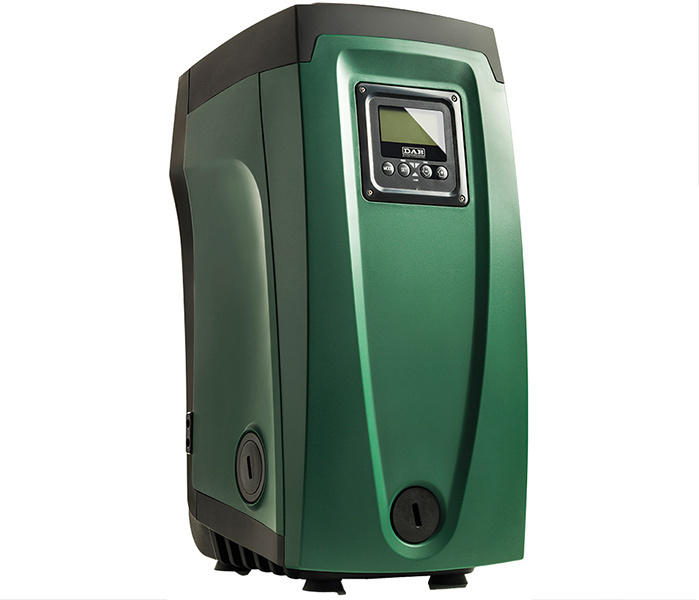 Copyright © 2019 Complete Irrigation Solutions. All Rights Reserved. Designed by Cymacs.com.au.